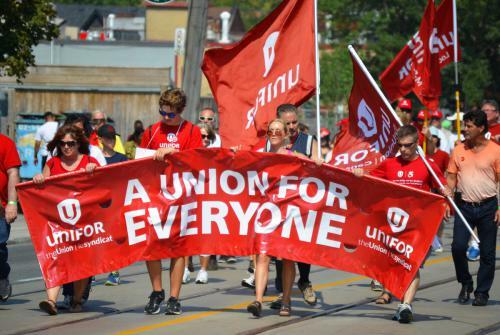 Unifor is busy unionizing new workplaces all the time. It’s not a complicated procedure, but there are certain steps to follow. 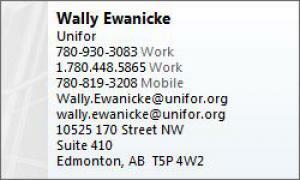 If you think your workplace needs a union, call Unifor. Our organizing representatives will gladly answer your questions.